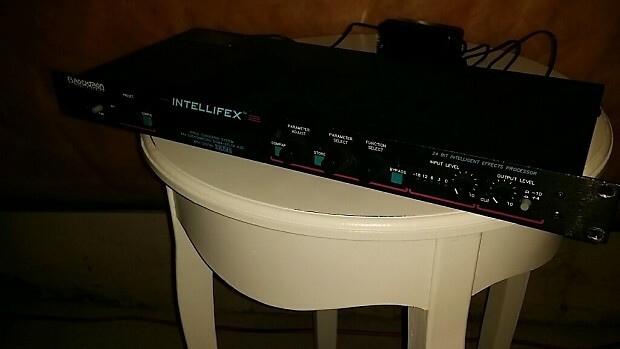 The most coveted of the Intellifex Multi-Effects line-up, and for good reason. This thing sounds HUGE. Research these units and you'll find a ton of excellent reviews. Used condition, but functions as it should. Not responsible for customs/brokerage fees. Please ask for additional insurance, if item is above $1000.